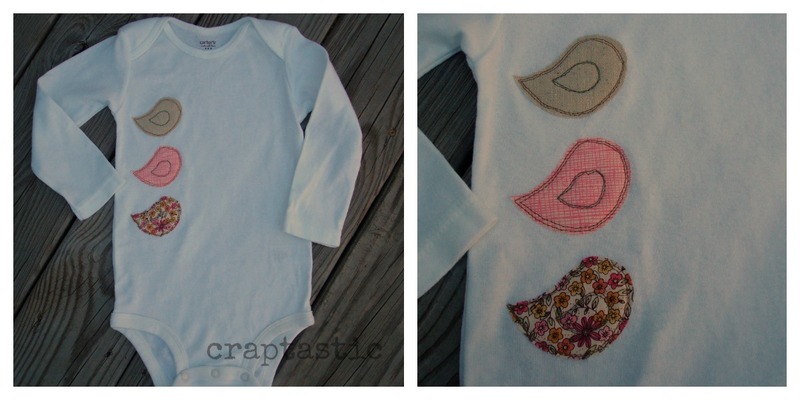 CRAPTASTIC: Appliqued Onsies for A Special 1st Birthday! I had the pleasure of spending most of my day with my family! My cousin's little girl turned one so we celebrated her birthday all afternoon! My cousin made the cute decoration on the booster seat. I'll be storing that idea for when I have kids! 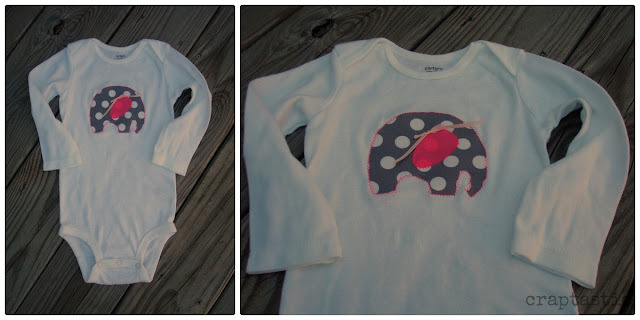 The birthday girl needed some more play clothes, so I made her a few onsies she could prance around in with style! I originally saw the owl design on Somewhat Simple where Leslie from The Seasoned Homemaker was doing a guest post. 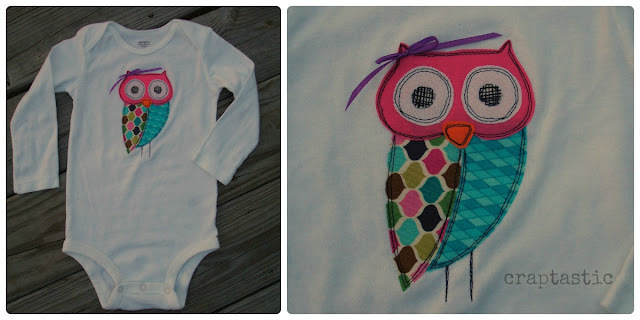 She used the owl applique on a kitchen towel (super cute) but I decided to slap it on a onsie! My favorites are the owl and elephant onsies! We all had a blast celebrating and laughing! Those little onesies are just darling! 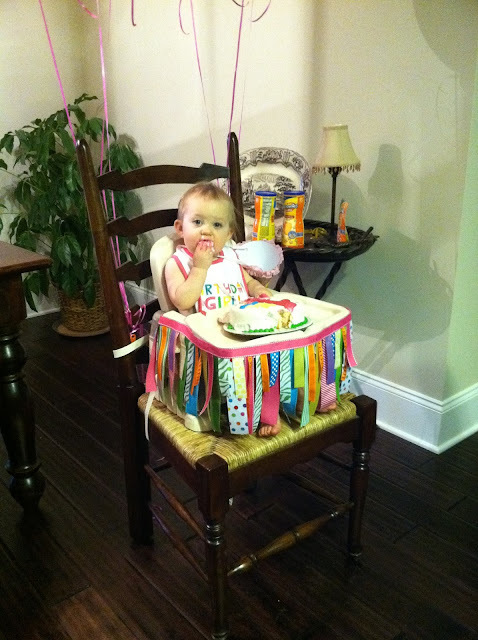 And what a sweet little birthday girl! The onsies are cute, but darn that is a clever cover on the booster. Really cute, smart cousin. 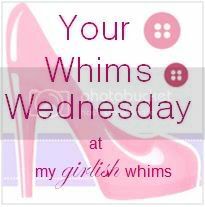 Thanks for mentioning my post on Somewhat Simple! I LOVE your cute owl, especially the bow! These are the cutest onesies. YOu did such a fabulous job with this.